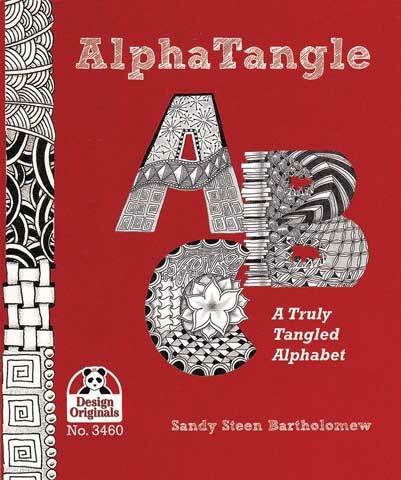 A nice addition to any letter-lover's library, this book includes the basics for getting started with the relaxing, creative, confidence-boosting and addictive art form of Zentangling. Using the alphabet as a starting point, it shows how to start with simple lines and then fill in the spaces, one step at a time to create beautiful drawings. This 4.5" x 5.5" book is small enough to fit in a pocket, making it an ideal reference to jumpstart creativity on the go.